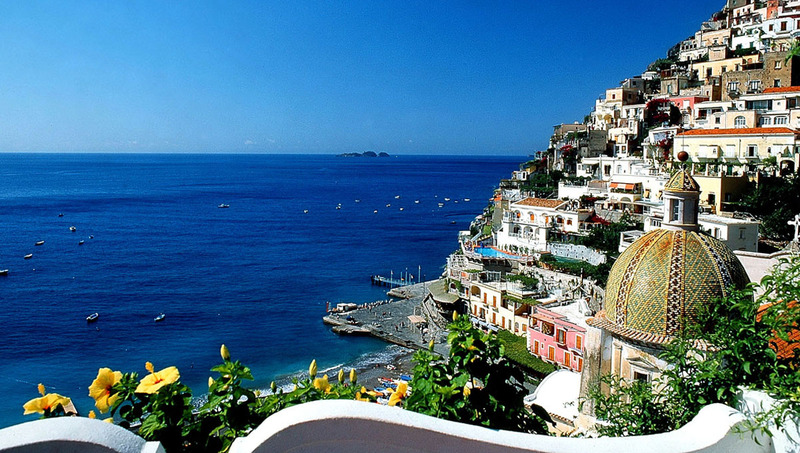 Arrange one or more tours to Ischia’s charming attractions or the tourist spots of Campania: you will adore Capri, Procida, the Sorrentine Peninsula and the Amalfi Coast. You pick the destination, we take care of the rest. 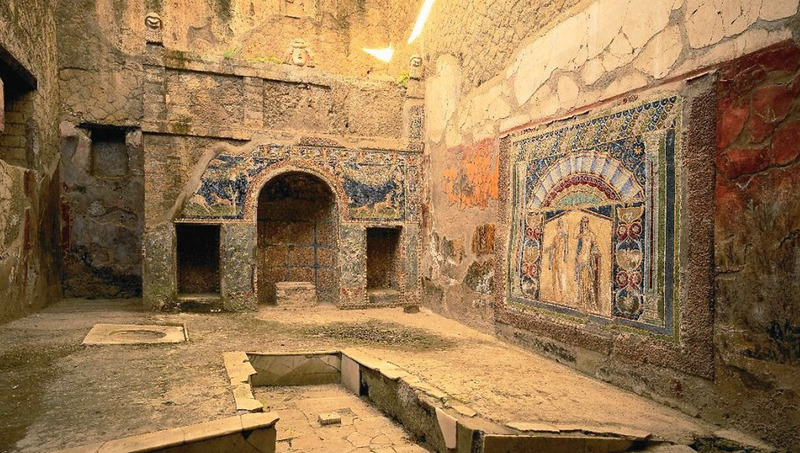 If you want to add a touch of adventure to your relaxing stay in Ischia, choose one of the tours for the guests arranged by Hotel San Giorgio Terme. 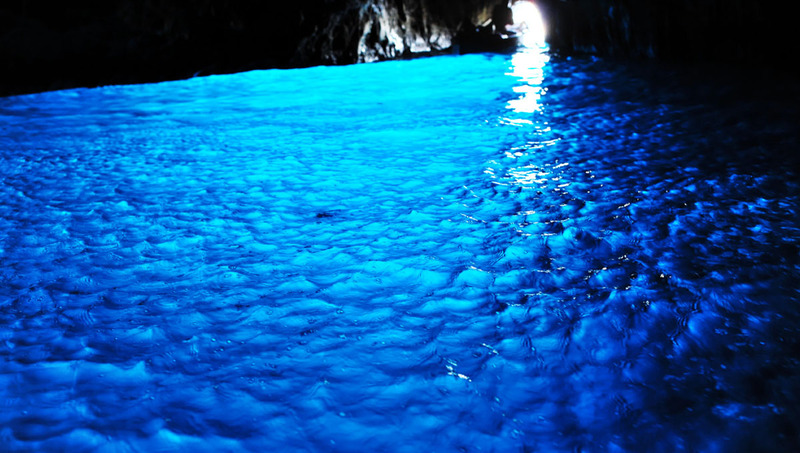 With the help of the locals discover the spots, stories, and tastes of Ischia that tourists usually do not get to know. Spend a one-of-a-kind day trekking, strolling, or taking a boat ride around the island. 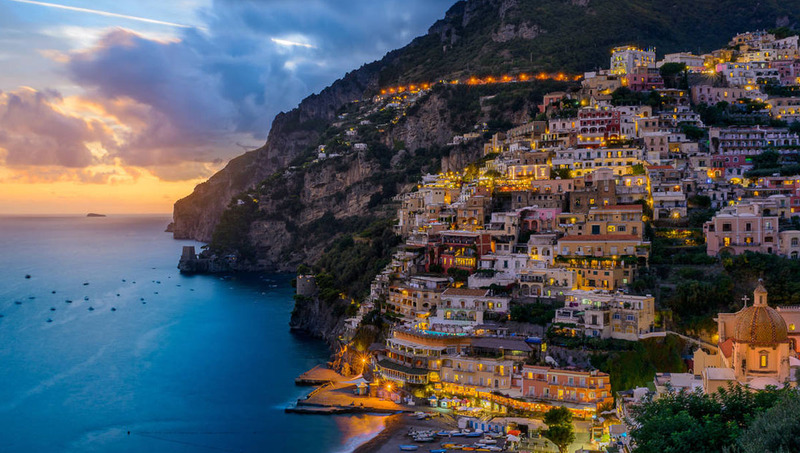 Or take a day to visit one of the pearls of the mainland: the charming Sorrento and peninsula that beckon tourists from all over the world, or the ancient and majestic Amalfi Coast, where Positano will charm you with the promise of romantic hours by the sea. 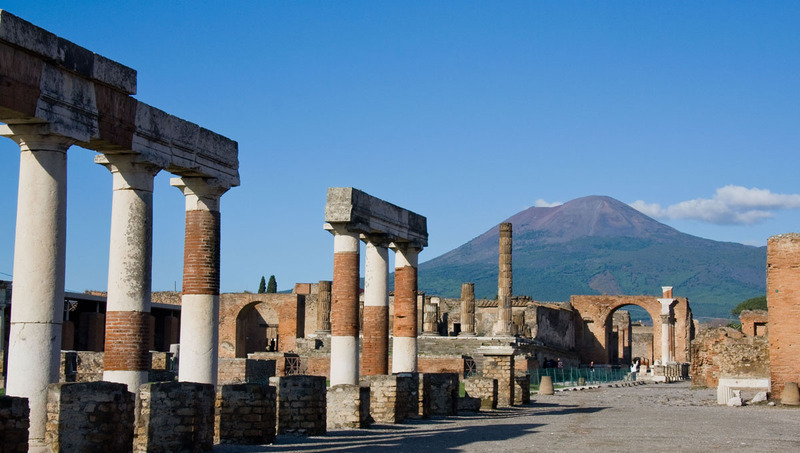 Go on an exciting tour of Pompeii and Herculaneum, the Roman towns destroyed by volcanic pyroclastic flows in 79 d.C. 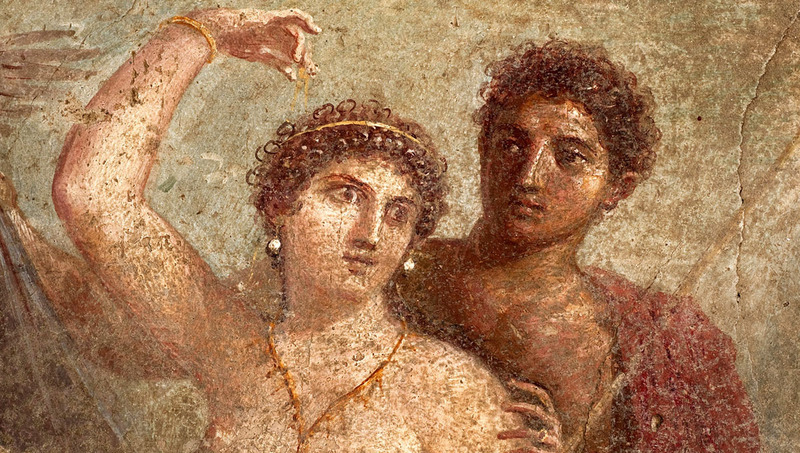 Visiting the ruins that preserve scenes of everyday life is an unforgettable experience. The Greek temples of Paestum are another fascinating destination. 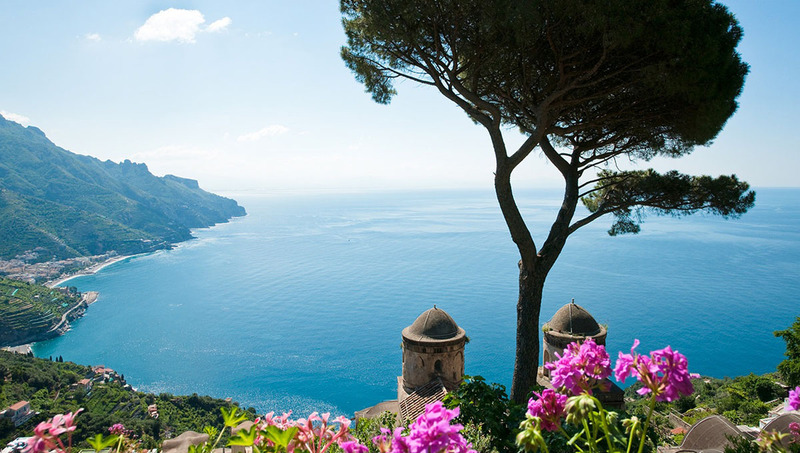 Naples is the perfect destination if you are not willing to go too far. Take a stroll in the historical center and on the promenade, and have a delicious pizza in this dazzling city full of museums and artistic spots. 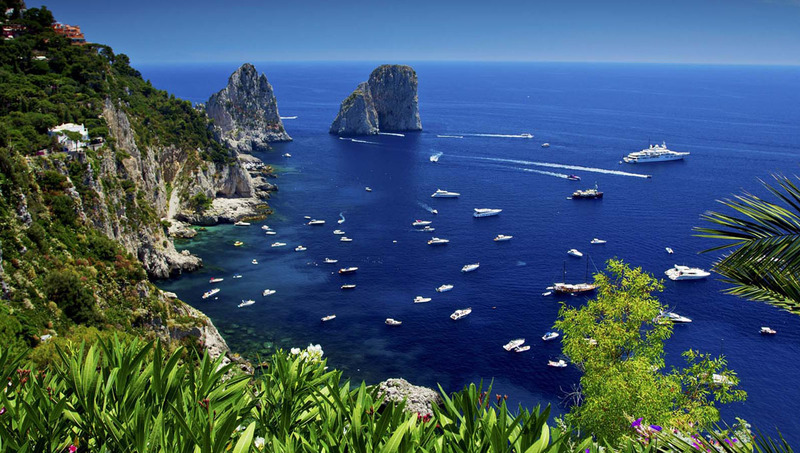 Arrange your long-day excursion at the concierge and leave from the Hotel in the early morning or spend a day on a motorboat visiting the Gulf’s other islands: exclusive Capri with its famous piazzetta or Procida, the charming little fisherman village.